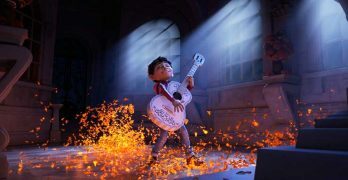 Win a Copy of Coco on Blu-ray!!! We’re giving away a copy of Coco on Blu-ray Combo Pack. Win a Copy of Train to Busan on Blu-ray Disc!!! Enter now for a chance to win a copy of Well Go USA’s Train to Busan on Blu-ray Disc. Baked in Brooklyn Blu-ray Disc Giveaway!! Enter now for a chance to win a copy of Baked in Brooklyn of Blu-ray Disc. 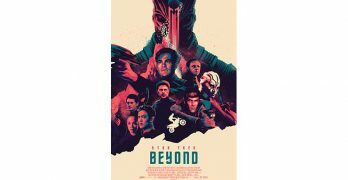 ‘Star Trek Beyond’ Mondo Poster Giveaway! Enter now for your chance to win 1 of 2 copies of the new Mondo poster for ‘Star Trek Beyond’! 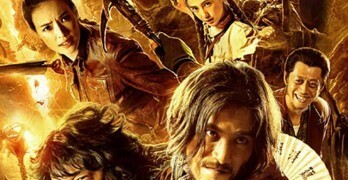 Win a Copy of ‘The Ones Below’ on Blu-ray Disc! Share your scariest Halloween trick or treat story for a chance to win! Win a Copy of Ratchet & Clank on Blu-ray Combo Pack! Enter our latest sweepstakes to win a copy of Well Go USA’s The Tiger on Blu-ray Disc. We have the winners of our Well Go USA Mojin: The Lost Legend Blu-ray Giveaway! 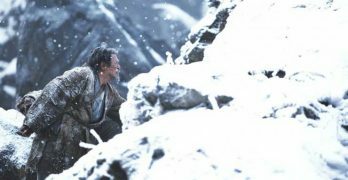 Enter our sweepstakes for a chance to win one of three copies of Well GO USA’s Blu-ray release of ‘Mojin: The Lost Legend’. We have one copy of comedy The Duff on Blu-ray Disc to give away to one lucky winner.